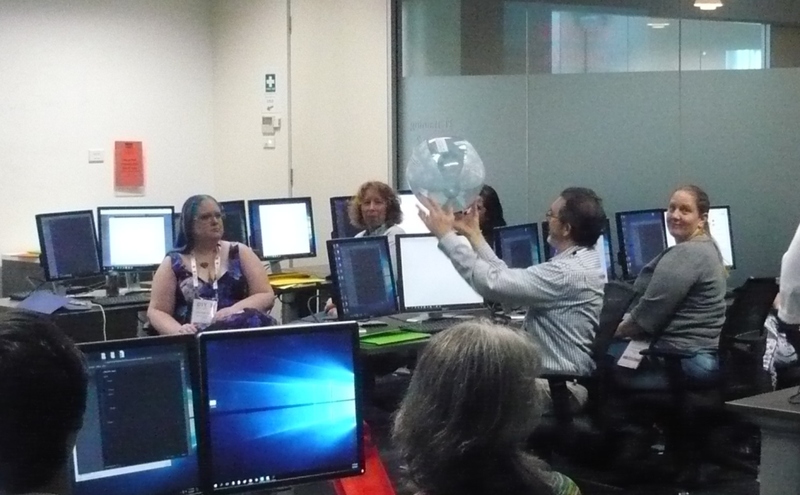 I participated in the NLS8’s mentor program where speakers had the opportunity to be supported by experienced library professionals in creating their workshops and presentations. 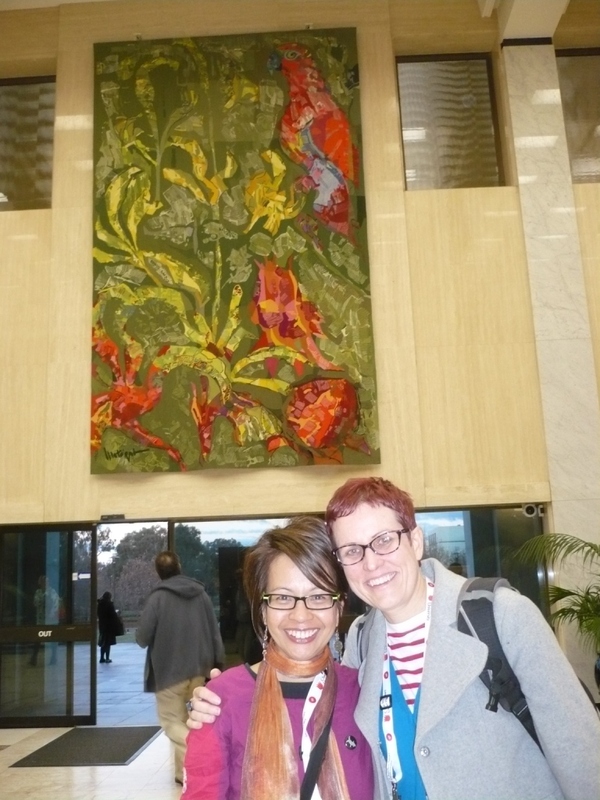 I was SO LUCKY to have had Samantha Searle (Manager of Library Technology Services at Griffith University) to guide and advise me in my journey (gosh! I hate that word!). She understood my anxiety, shortcomings and fear of public speaking and how I was developing my workshop. She supported me all the way through and I honestly couldn’t have done it without her! 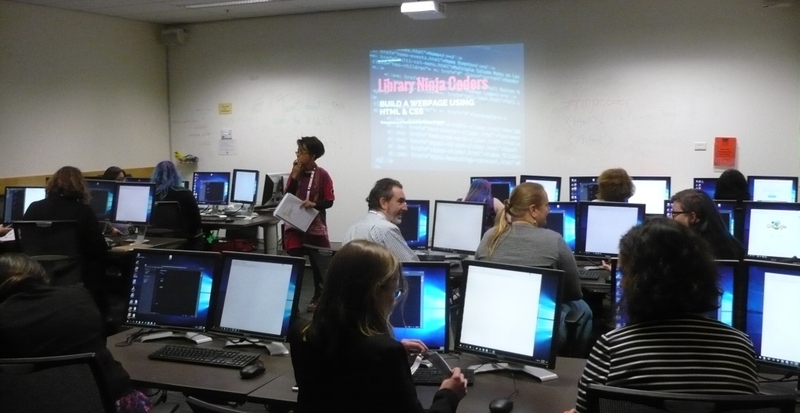 It was called the Library Ninja Coders Workshop and it was fully booked! It ran for 90 minutes which was a short time for what I wanted to do but I made do and ran with it. The result was a success! 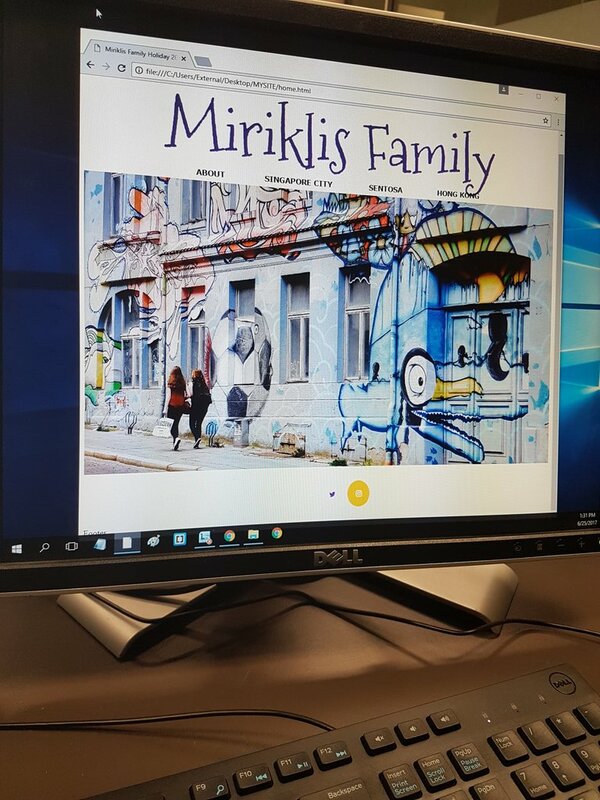 Of course it wasn’t perfect but the main aim was for participants to author an HTML file using a text editor and certainly to HAVE FUN! All of them! But the one that resonated with me the most was R. David Lankes talk on the new librarianship. He emphasised that our survival in the future is impact and not access. It is our job to engage with our community and to improve their lives. 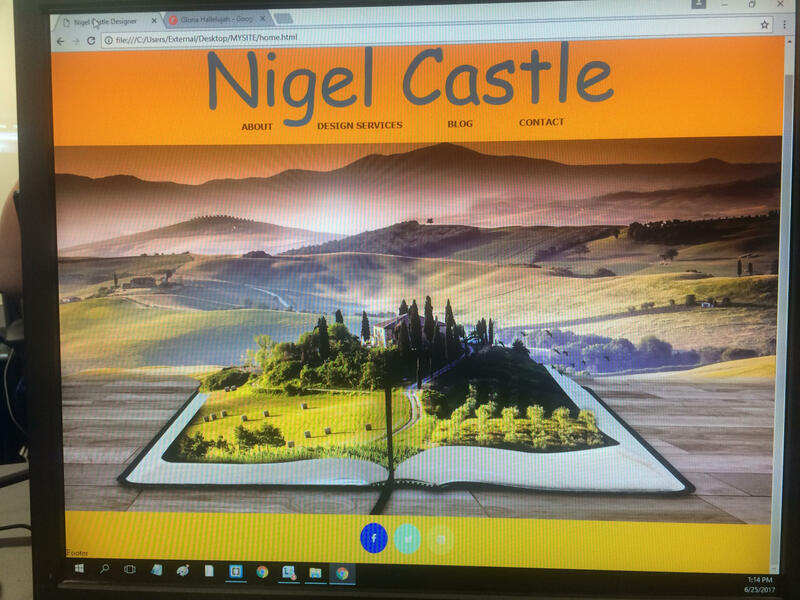 It is not about the tools or resources we provide, it’s about creating meaning to the services we provide. He was really a delight to listen to! And instead of me raving on about him – just watch his keynote speech! Eulogy for the Information Age: The Future is Impact Not Access from R. David Lankes on Vimeo. I enjoyed all the sessions I attended but I did have a serendipity moment. Because the marketing workshop I wanted to attend was full I decided to attend Bhuva Narayan‘s and Mary Anne Kennan‘s workshop: Reviewing and Writing Papers for Publication. Gosh! It was fascinating. Plus my pin-up speaker – Edward Luca was in the session so it was an extra bonus! Anyway, the workshop was about writing practice-based journal articles. It’s too long to explain what I’ve learnt in one blog but I do have a lot of reading to do in the next few weeks and might even blog about it! Learn. Be bold. Be true to yourself. Have fun. Get out of your comfort zone. Everyone is responsible for User Experience. Turn your projects into research projects. It’s all about the future. Just get out of your chair more often! To the whole NLS8 team and especially to co-convenors Sally Turbitt and Amy Walduck – they have given a tremendous amount of their time and effort to make this symposium a totally successful event and of course for giving me the opportunity to present at a national conference for the first time! 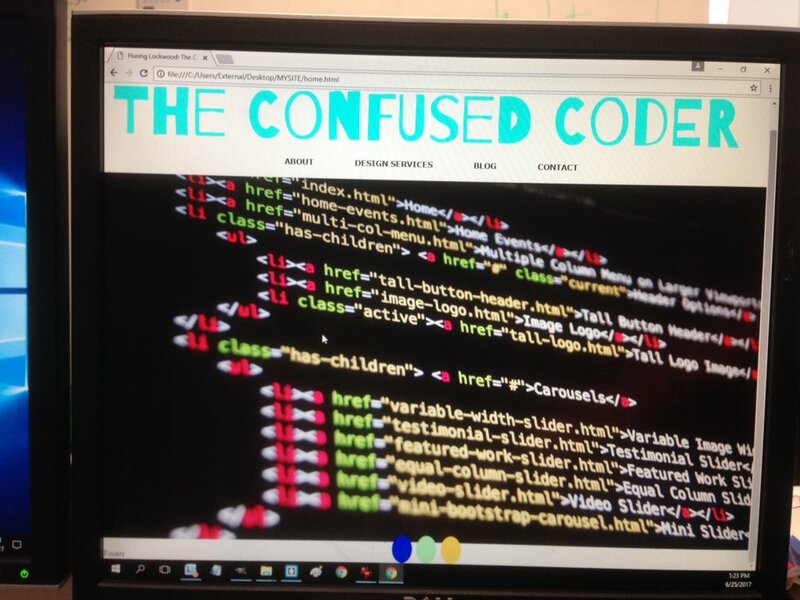 To my ninja coder assistants – Alycia, Anthea and Andrew. You guys are awesome! To the participants of my workshop – you know who you are! 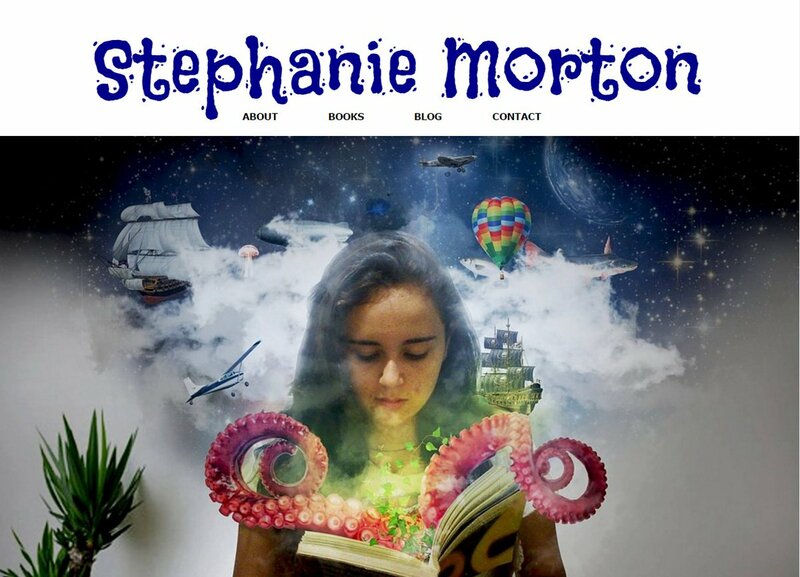 To name a few: Stephanie Morton, Regine Miriklis, Liz Finlay, Huong Lockwood, Cass Pummell, Adele Walsh, Karla, Odette. I hope you all enjoyed, learned and took something away from the workshop. To my wonderful workplace LINC Tasmania for giving me some time off to attend this amazing conference. To the Tasmanian State Library and Archives Trust for funding my attendance. Also, if you’re interested in sharing my Library Ninja Coders Workbook in your library’s intranet as part of your professional development – let me know and I’ll send you a soft copy. I could also run the workshop for you if you want to learn in that capacity.